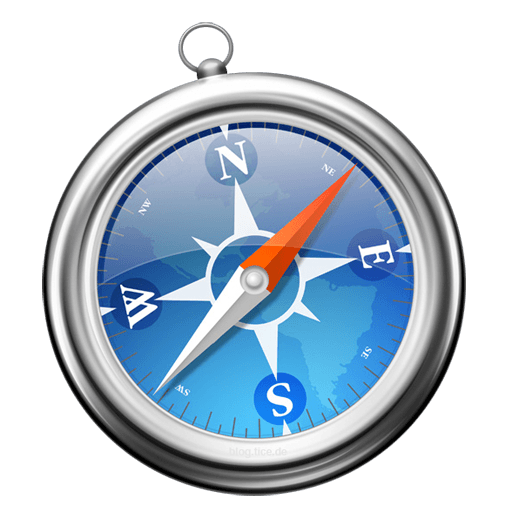 Safari (desktop and iOS) should play the video out-of-the-box. On the Desktop, on the iPad and on the iPhone in iOS 10 or later, the Chapter-Selector menu and Closed-Caption button are available. In iOS 9, on the iPhone, the video only plays full-screen. To use the controls, you have to exit full-screen mode. However, you can turn the captions on or off, using the video controls, without exiting full-screen mode. 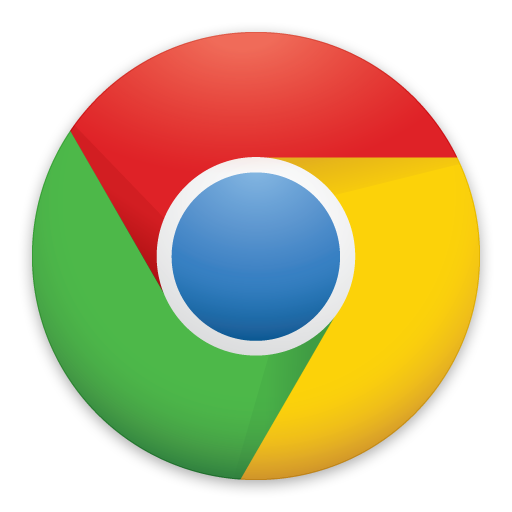 Chrome should play the video out-of-the-box. The Chapter-Selector menu and Closed-Caption button are available. The poster-frame doesn't display, but that's just cosmetic. Firefox 47 and later will play the video out-of-the box. The Chapter-Selector menu and Closed-Caption button are available. The only defect is that the captions are un-styled because of this Firefox bug. Firefox 43–46 should play the video out-of-the-box, with two peculiarities. The captions don't display in full-screen mode. Clicking on the body of the video doesn't cause it to play; you need to click the start button in the lower left of the video controller. 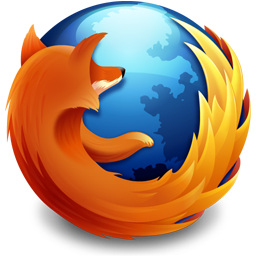 Firefox 41 or 42 will play the video natively, with a bit of tweaking. Type the word media into the search box. Scroll down to media.mediasource.whitelist and double-click on it to change it from true to false. 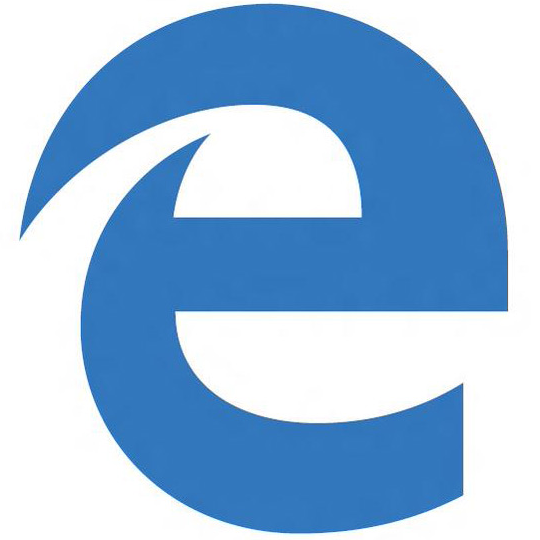 I believe that Microsoft Edge is able to play the video without a plugin, but I have not been able to test this. Still having trouble? Questions or comments? Email me.